How is GRC viewed throughout the organisation? 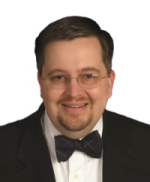 What is GRC ontology and taxonomy? 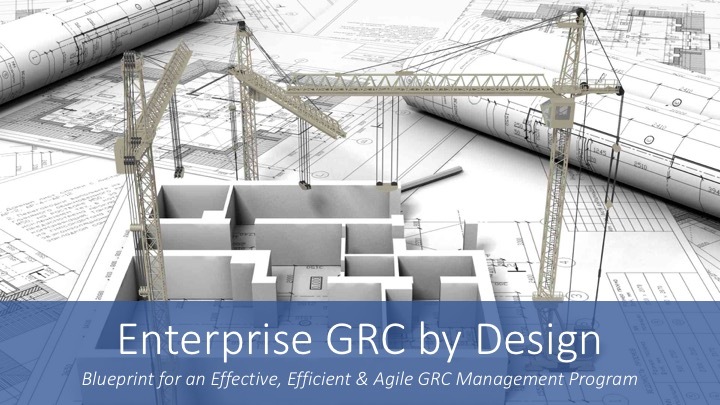 How can these approaches contribute to GRC excellence? This workshop is sponsored by the ISACA Rhode Island Chapter and the Institute of Internal Auditors Ocean State Chapter.